Strap yourself in for some exciting news– Ozon is officially the first Greek fashion publication to have an intelligent magazine edition! Now, our readers can enjoy the latest Ozon issues and all their favorite news in “Discover”, their very own personalised magazine, and ‘news aggregator’ reader, powered by NOOWIT.com. NOOWIT is a Greek startup that’s bound to change the way we read our news, source, and even publish content online. Can you imagine a magazine made up from all your favorite sources, topics and authors? Where each time you ‘like’ an article (or in this case ‘LOVit’) it magically becomes bigger and easier to find on the page? How about if you were able to transform your blog in just minutes into an intelligent magazine that knows exactly what each reader likes and can edit itself accordingly? Or what if you could create your own custom edition from scratch, with either content you find while surfing online or, very soon, with original content you can author right on the spot? Now you can have all those things with NOOWIT. It’s an intelligent magazine platform that adapts magazines to each reader’s evolving interests – in real time. For the first time ever, artificial intelligence and adaptive break-through technology, inspired by the immune system, are applied to information filtering to eliminate the information overload problem of our era. Experience all this and much more for free! 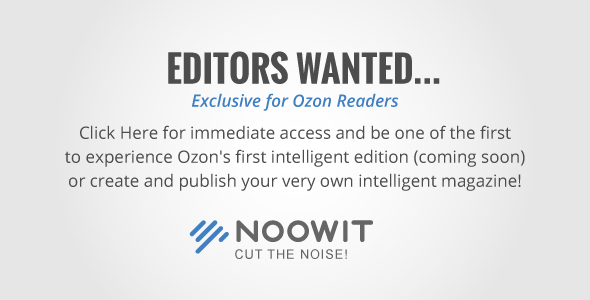 Ozon has secured a limited number of immediate access invitations to the private beta edition of NOOWIT exclusively for our readers. To be one of the first to discover the future of media click here. 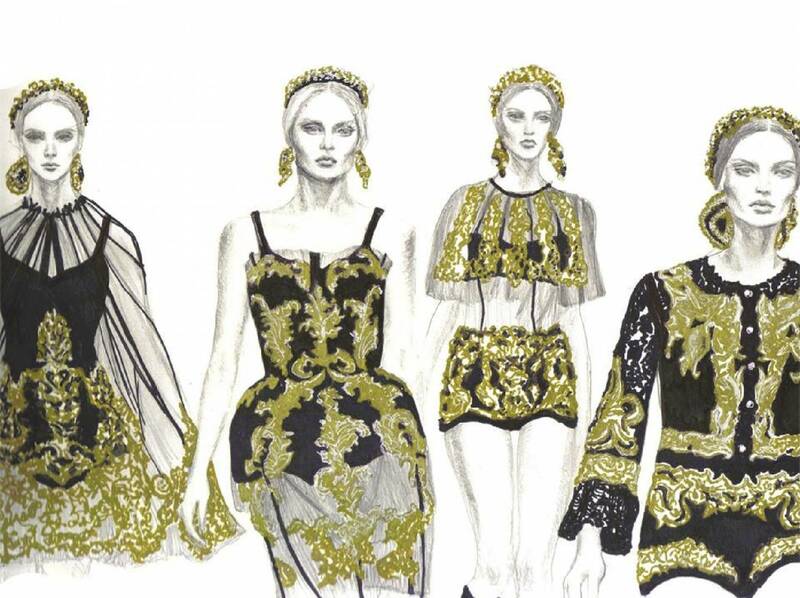 12 Fashion Illustrators You Have To Follow On Instagram! 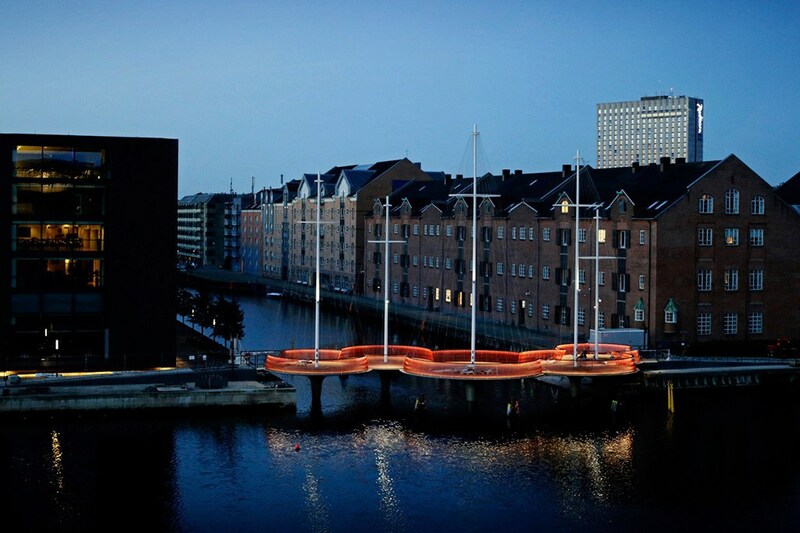 These Are the Happiest European Cities! 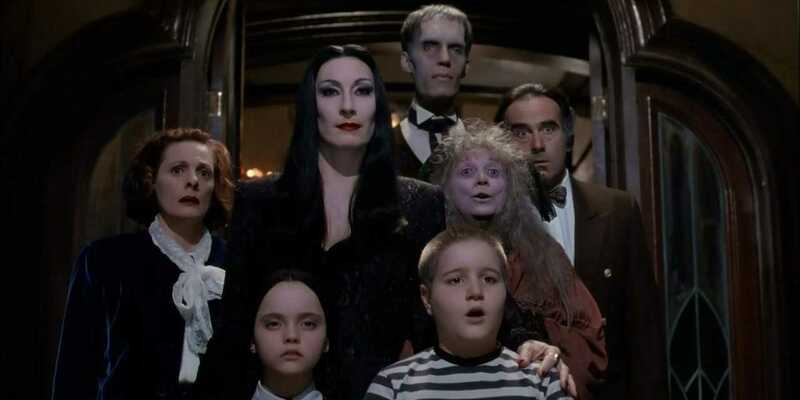 Is The Addams Family Back?